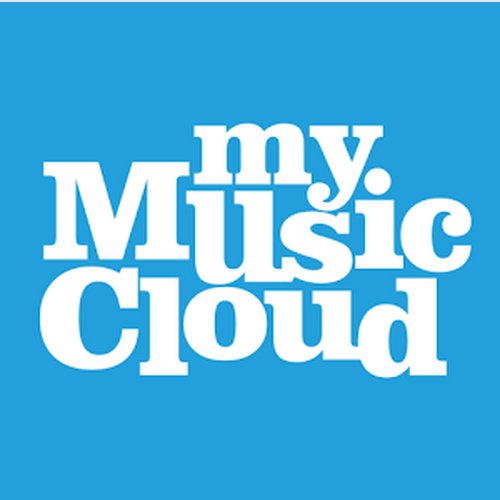 You may have noticed some changes at MyMusicCloud recently. Over the past few weeks, we’ve been revving and rebooting our cloud-based music delivery service to bring you an even faster, smarter, and simpler music-listening experience. Today, we’re thrilled to announce the lift-off of our beautiful, newly upgraded music player and mobile apps. Visit MyMusicCloud.com and take a spin in our new player, which offers glossy photos of your favorite musicians and cool new features like our Album and Artists of the Day, introducing you to new and existing bands you might like. While you’re there, check out your Recommended Tracks and Playlists, suggested by your current collection and listening habits. In addition, all of our MyMusicCloud apps are being updated, including those for Apple iTunes, Android via Google Play, Nokia, Windows phone, Blackberry, and smart TVs by Samsung and Toshiba. New iOS and Google Play apps are available today. We love our loyal subscribers around the globe (we’re fluent in 22 languages, baby!). So as a thank you to the 250,000 of you who already “Like” and pay for our service, all existing MyMusicCloud paying users have been automatically upgraded to MyMusicCloud’s new Unlimited Plan — at no additional cost — for one year. At MyMusicCloud, our core philosophy has always been that music should be share-able. Whether you listen on a PC, iPad, Android phone or smart TV, we don’t think you should be handcuffed to one brand of player or device. “Since our launch, we’ve believed in the power of music collections and the importance of making them available on every device, anywhere,” says MyMusicCloud Founder and CEO, Tamir Koch. To see all the different ways you can enjoy your music with MyMusicCloud, check out the video below. We appreciate your patience and understanding as we enter this exciting new phase. For tips on how to navigate the new player, visit our FAQ page. We’ll also be sharing how-to advice here on our blog, so please check back weekly and let us know what you think of the new MyMusicCloud. Happy listening. Previous Previous post: A Plea from Your iPod: Was It Something I Said?